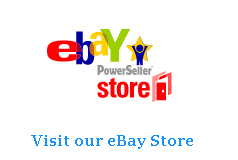 Motorcycle clothing & parts available direct to the consumer from our ebay store & now our brand website. 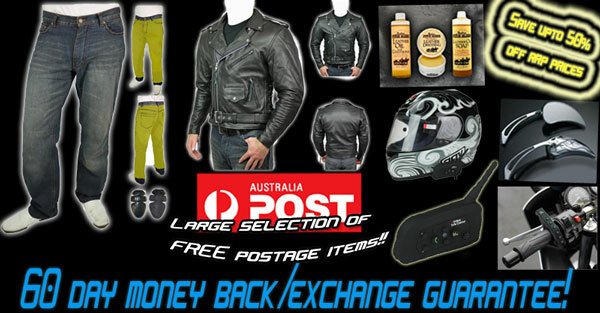 AUSTSALES DIRECT supplies high quality Motorcycle Apparel for Men & Woman under the brand name FINN MOTO. We offer a broad range of Leather & Textile Jackets, Vests, Pants, Suits, Gloves, Bags & Mirrors in Cruiser, Sports, Touring & Scooter styles. hide are available in gloves & custom made orders.